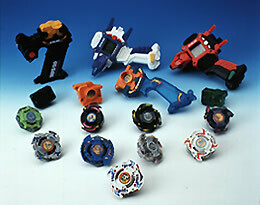 Beyblade Electronic Tops are much larger in size than the standard Beyblades. 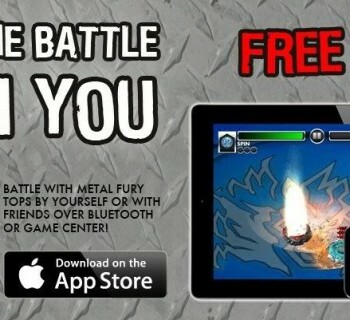 They come with flashing lights and matching metal clashing sounds and are launched using a two-piece launcher. 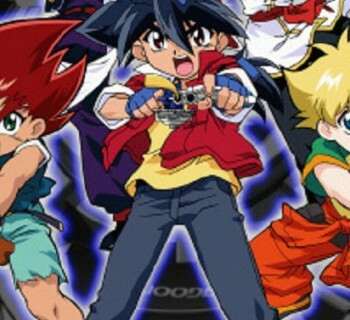 The Beyblade Electronic Tops offer a much more limited selection. 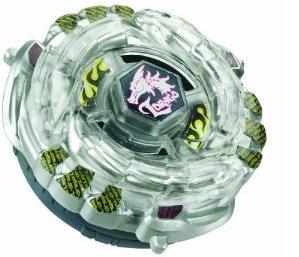 So far, there are just 6 different variants namely the Electronic Storm Leone, Lightning L-Drago (B-12), Storm Pegasus (B-10), Rock Leone (B13), Dark Wolf (B-11), and Dark Pegasus.